Jens Stoltenberg to discuss the situation in Ukraine with Russian Foreign Minister in Munich. NATO Secretary General Jens Stoltenberg said the Alliance will continue to support Ukraine. "#NATO will continue to give strong support to #Ukraine," NATO Spokesman Dylan P. White quoted his boss as saying on Twitter on 14 February. Stoltenberg is going to hold a meeting with Russian Foreign Minister Sergey Lavrov at the Munich Security Conference on 17-19 February. During the meeting the sides will discuss the situation in Ukraine. 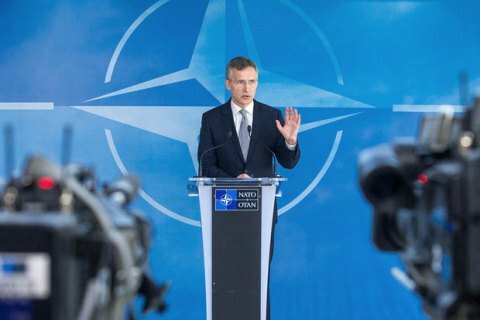 NATO Secretary General demanded Russia to achieve a ceasefire in Donbas.